Here's one that, I'm sure, will get a lot of people going, "Oh, I'm soooooo going to be backing that!!" 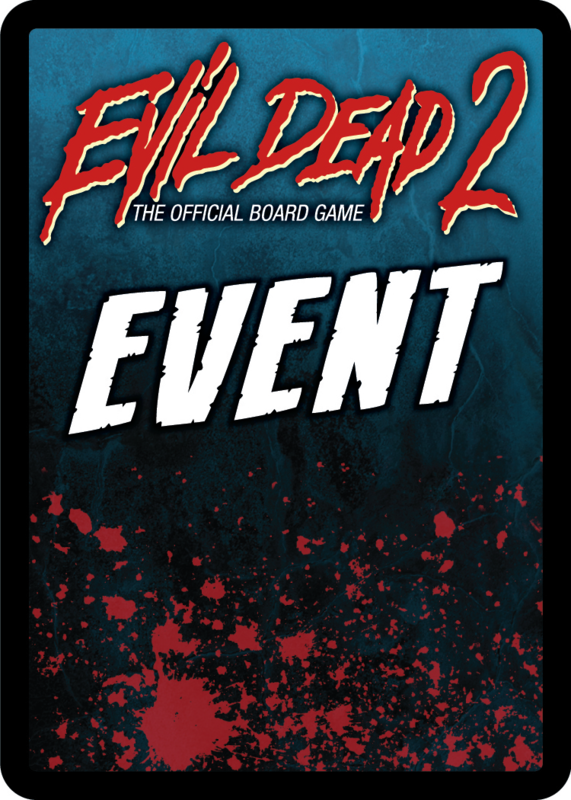 Space Goat Play has announced that they're going to be running a Kickstarter campaign for The Evil Dead 2 board game. 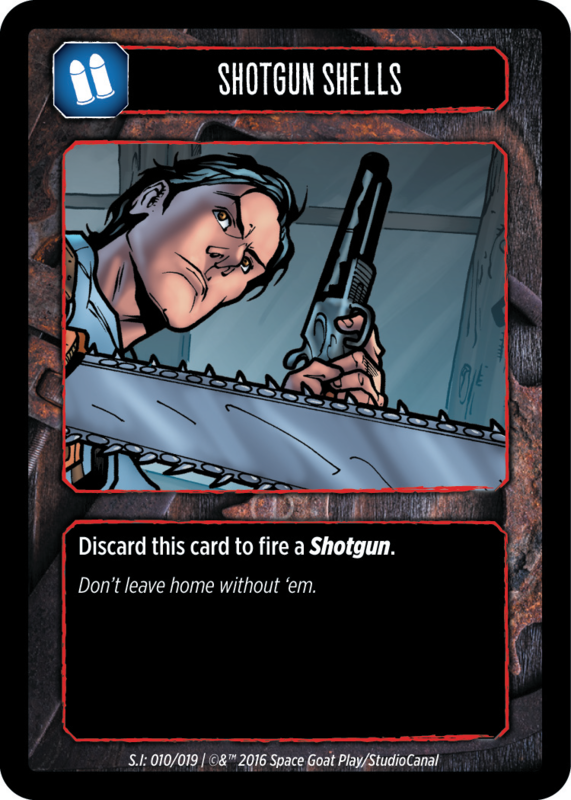 Players will take on the roles of the various people looking to survive the horrors of demon attacks as they search for the pages of the Necronomicon. 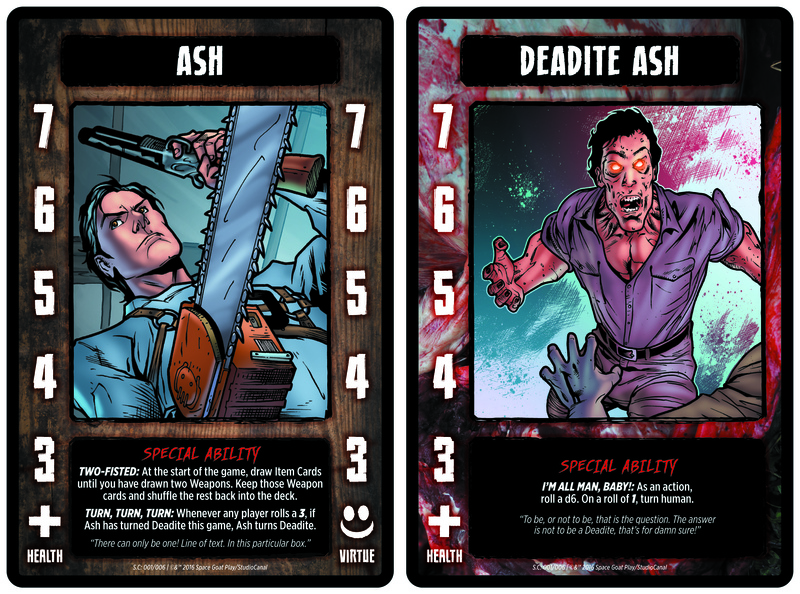 Evil trees, deadites, and other horrors will be all coming at them, looking to turn you into deadites. 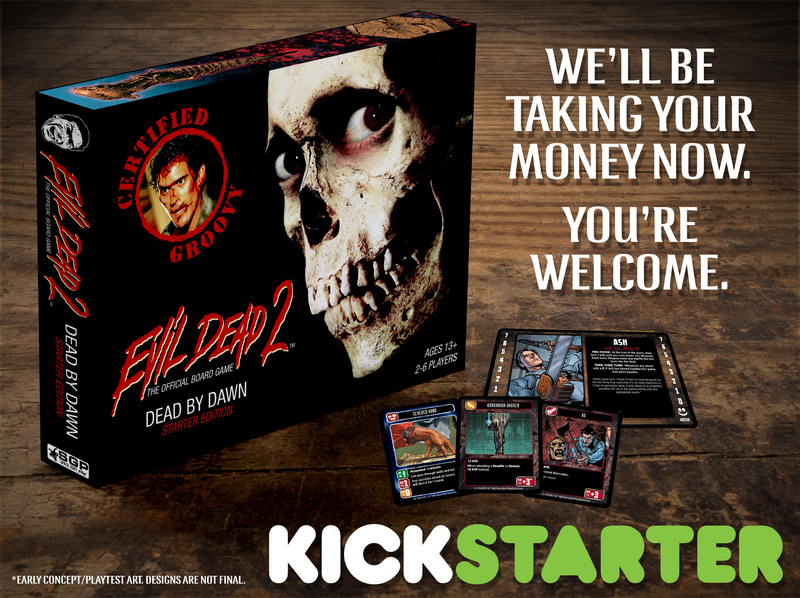 The Kickstarter campaign will offer both a "normal" and a "deluxe" version of the game. 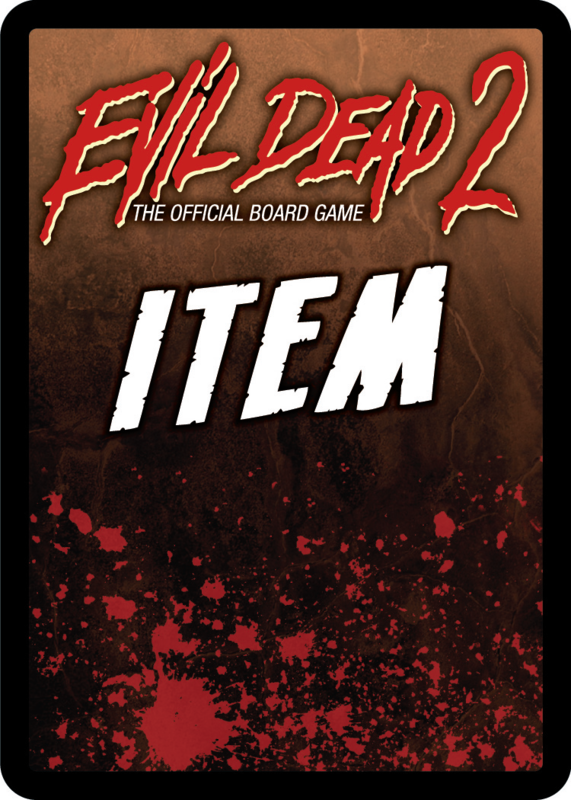 The deluxe comes with extra figures for Ash, Henrietta, and a different box based on the Necronomicon. 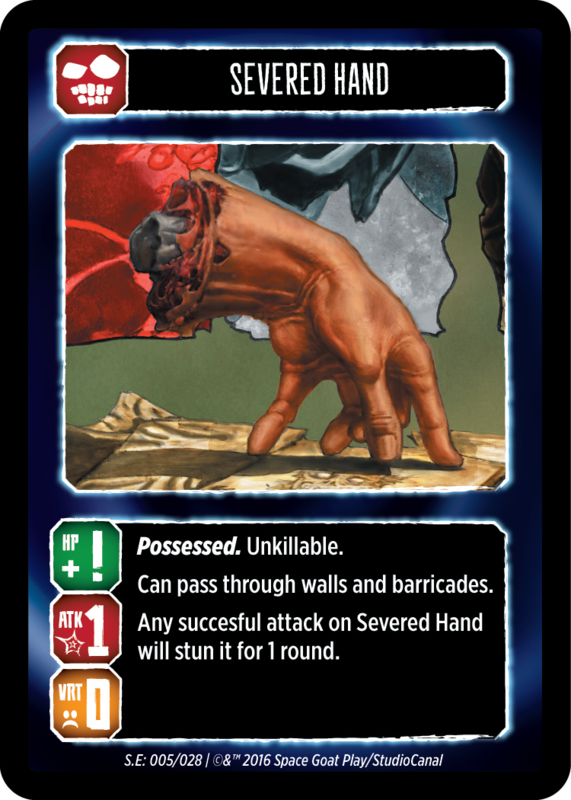 I know I normally keep "we're starting a Kickstarter soon" announcements to the Snippets, but I figured this is one that would get everyone's attention. The campaign will start in 2 weeks. And don't worry, if you forget, I'm sure I'll tell you about it.